Private patients receive the benefit of consultations at priority times for your convenience with your preferred choice of dentist. Personal treatment plans are given with full explanations of the required treatment and access to Jennie, our Treatment Plan Coordinator, who is available if further advice is required. 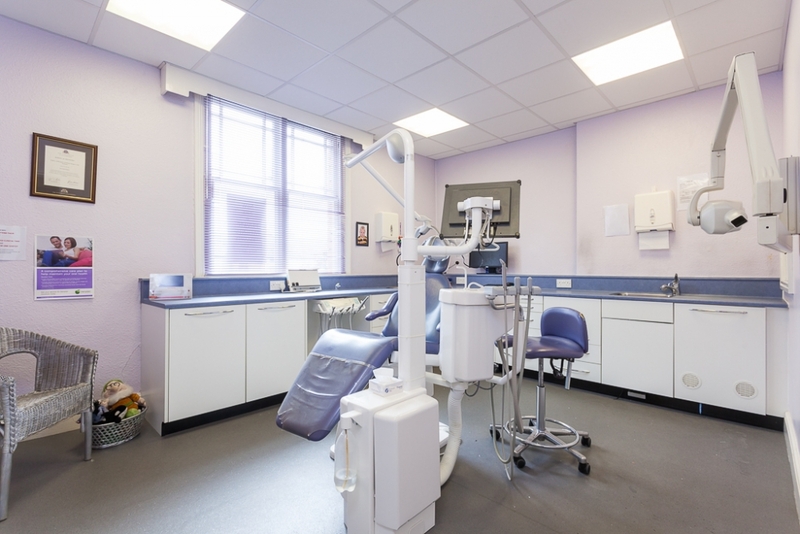 Treatment is always of the highest quality with an emphasis on creating a relaxing environment to meet your dental needs. 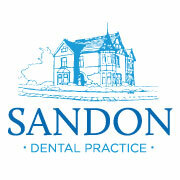 See here for a list of our private fees. 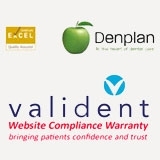 All Private patients have the option of becoming a Denplan Member.